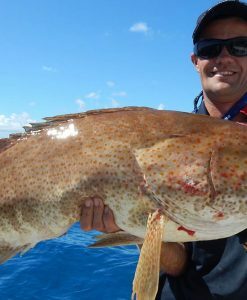 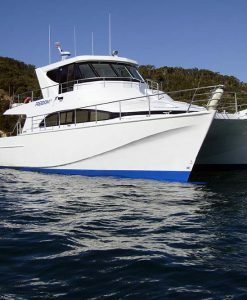 A private luxury reef fishing and snorkeling charter boat based in Port Douglas, the closest port to the Great Barrier Reef. 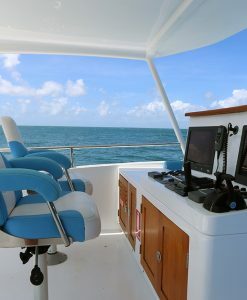 Charter rate is for the whole boat and includes crew, a delicious lunch, soft drinks, fishing and snorkeling equipment. 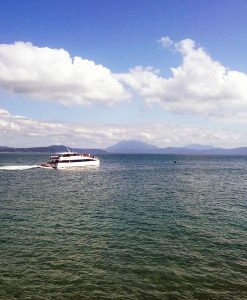 Maximum number of people for day trip is 12. 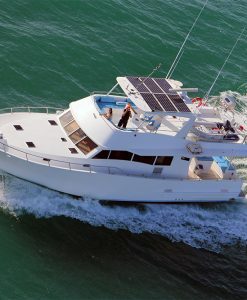 Price for 12 passengers is $4200. 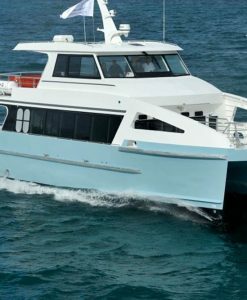 During peak periods and public holidays a premium surcharge applies of $500 . Day tour runs from 8:30 am to 4:30 pm. 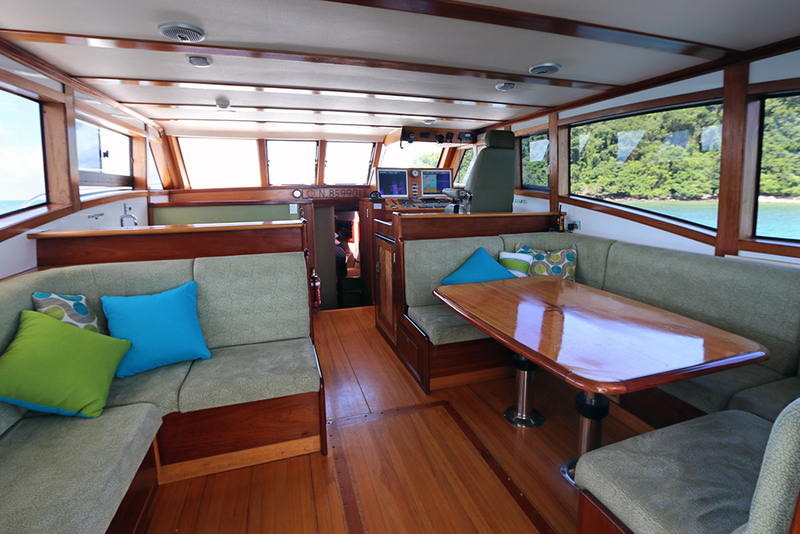 A luxury barrier reef cruise for groups of up to ten passengers on this lovely boat. 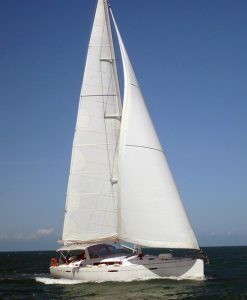 If needed the boat can take 12 however price is then $4200 for the day. Full day tour offering snorkeling and fishing on the reef, or snorkeling at an island. 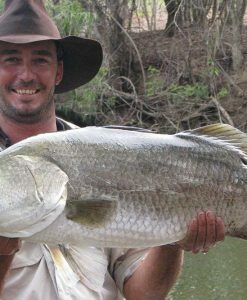 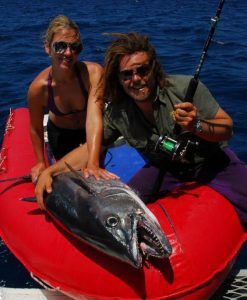 Consider a fishing charter boat in the event that If you have more than 12 passengers and you wish to just go fishing. 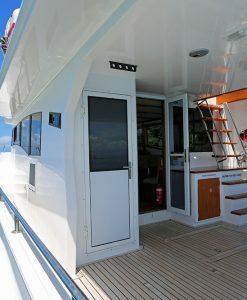 Visiting a choice of pristine reef locations, this 55 foot boat is modern and therefore very comfortable. 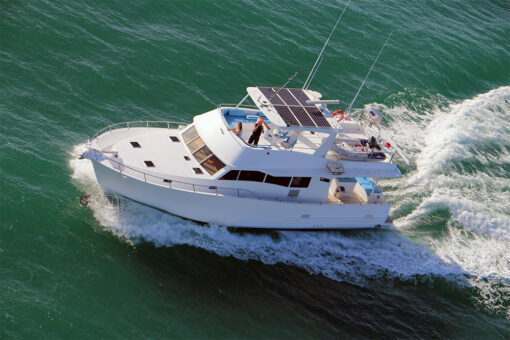 Furthermore is is perfect to cruise the Great Barrier Reef. 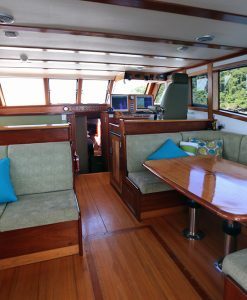 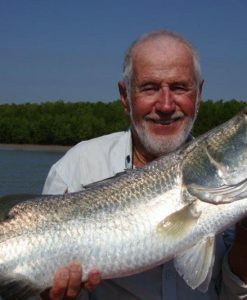 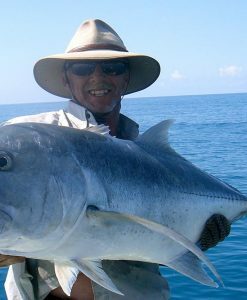 Additionally, the skipper has a wealth of local Port Douglas reef knowledge. 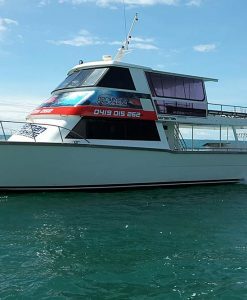 Naturally this guarantees the very best choice of Great Barrier Reef sites on the day of your cruise. 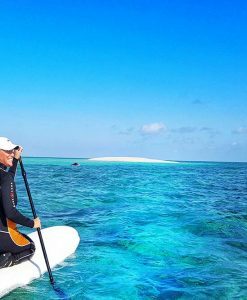 As to be expected, visiting a wide selection of amazing pristine reef sites, this luxury Barrier Reef Cruise offers an amazing experience. 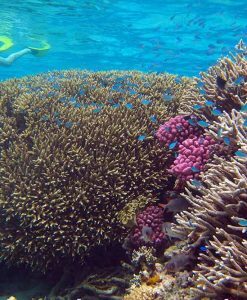 Ensuring that you see the beautiful untouched coral reefs teeming with colourful tropical fish, our Barrier Reef cruise departs at 8.30 am and returns at 4.30 pm. 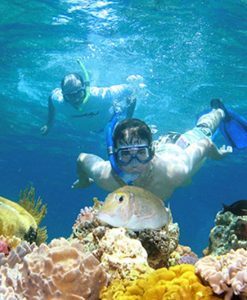 Considering the cruising time to the Great Barrier Reef is only 1.5 hours- Naturally this is plenty of time to snorkel and fish. 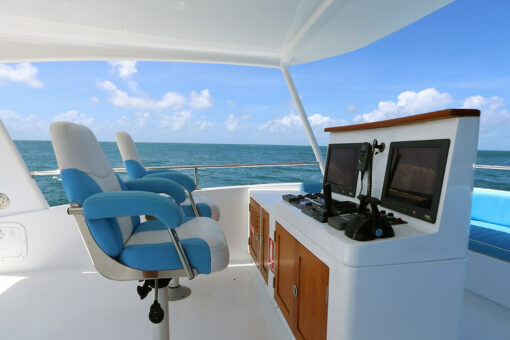 Like you would expect, the experienced crew of this luxury Barrier Reef cruise will pamper you with friendly personal service. 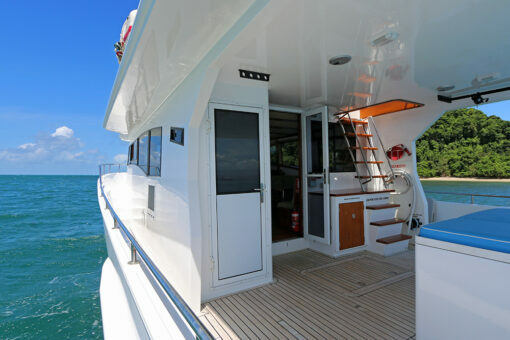 Enjoy the service as you tour the reefs and explore the islands off the coast of Port Douglas. 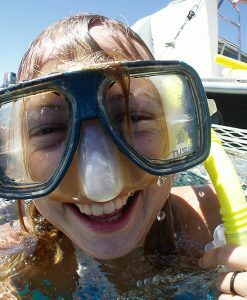 Snorkel the warm tropical waters. 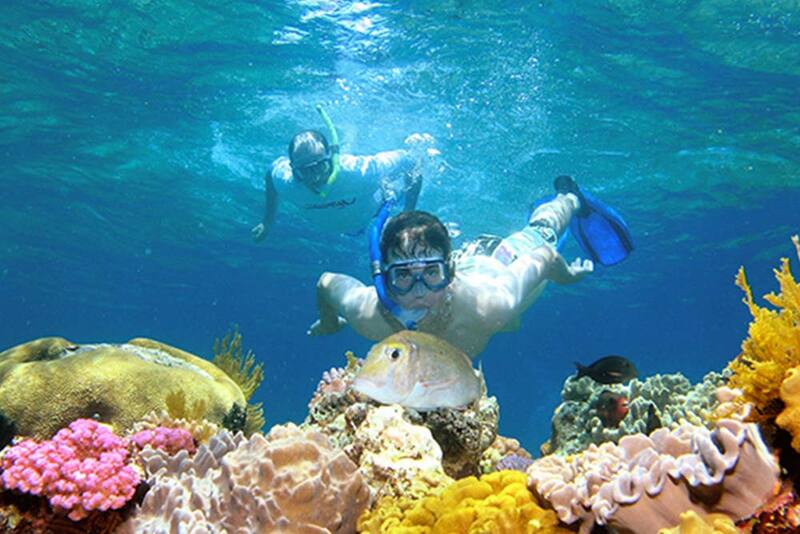 Explore the sands of the tropical island. 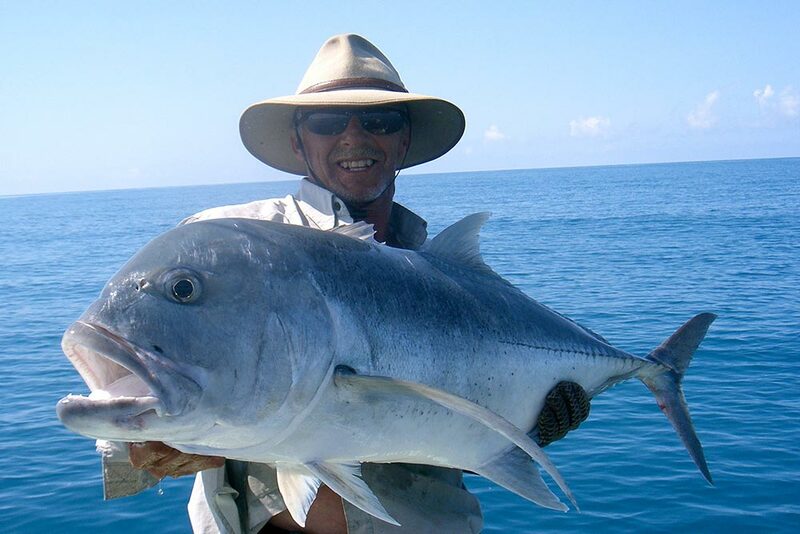 Additionally you can try your hand at reef fishing- do as much or as little as you like – after all, the choice is yours. After snorkeling above the colourful coral gardens, relax with a chilled drink. 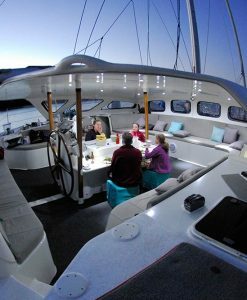 Enjoy a sumptuous lunch prepared by the crew. 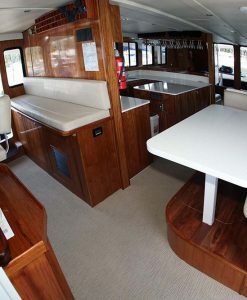 Definitely perfect for families, not to mention small wedding parties or special occasions. 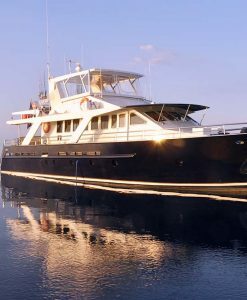 Obviously in terms of value this is a whole lot of boat for a very reasonable charter rate. 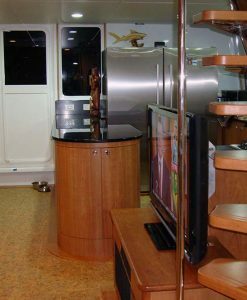 Inclusive in the charter rate is all equipment,lunch and refreshments. 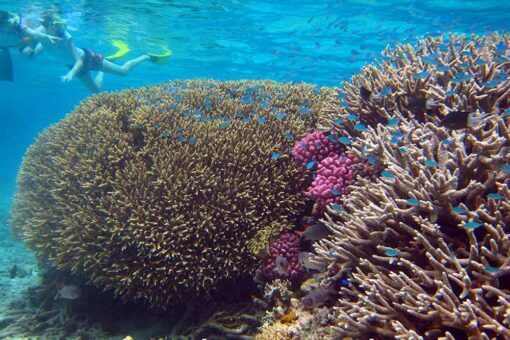 Of course, snorkeling gear and fishing gear are provided on this Luxury Barrier Reef cruise tour as well. 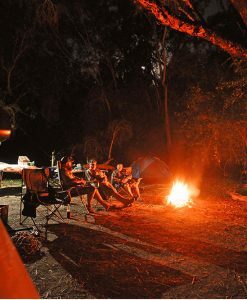 Naturally you are permitted to BYO alcohol if you like. 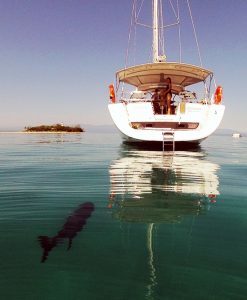 Guided snorkelling • Private cruising for up to ten guests • Gourmet BBQ lunch • Pastries, cheeses & tropical fruits • Non- alcoholic beverages • Interpretive reef talk with experienced crew • Light tackle fishing with gear and tuition • Lycra suits and floatation devices. 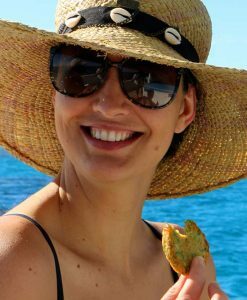 We were just looking at our photos now we are back in chilly rainy England. 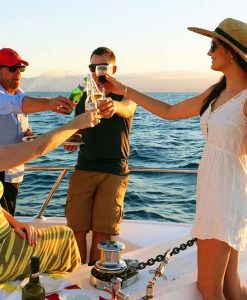 Our day with you on board this boat was absolutely one of our best days ever ever!! 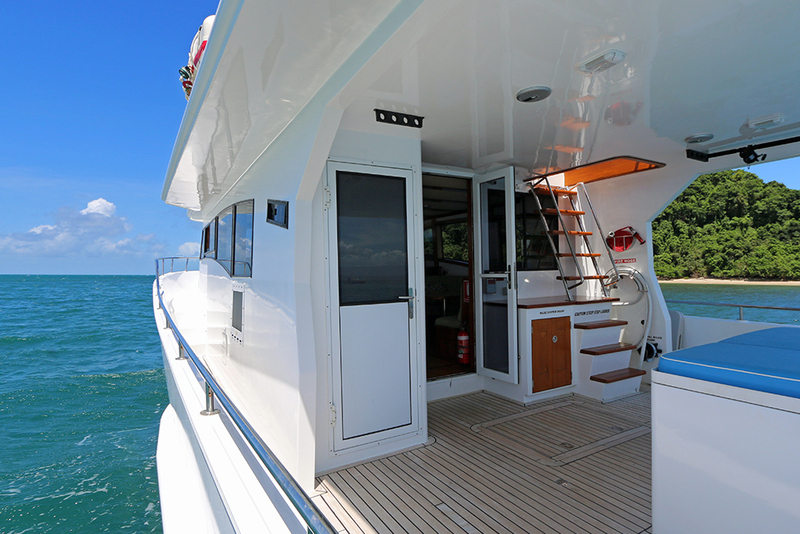 We are returning to Port douglas next august and would love to repeat it. 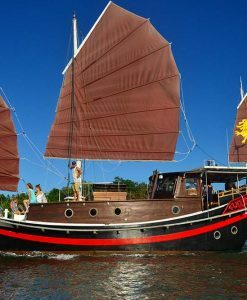 I can’t recommend this charter cruise enough – from start to finish the service provided first by Carolynne in making the booking and then Anthony, Agatha and the boys on the day of the charter was, quite simply, exceptional. 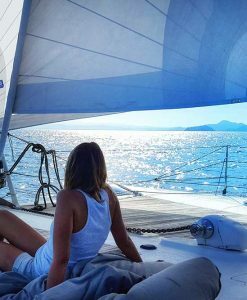 The friendliness and genuine willingness of the crew to help us get the most out of the day, especially as the weather wasn’t perfect, made this a very memorable trip. 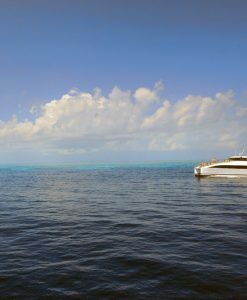 We had a fantastic time and I would definitely book this cruise again.